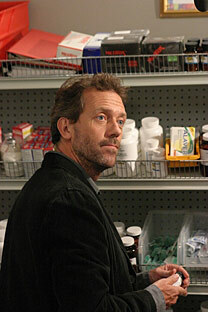 House (after winning a bet with Cuddy that he could go a week without Vicodin): "I'm an addict." Wilson: "There are programs. Cuddy would give you the time. You could get on a different pain management regimen."